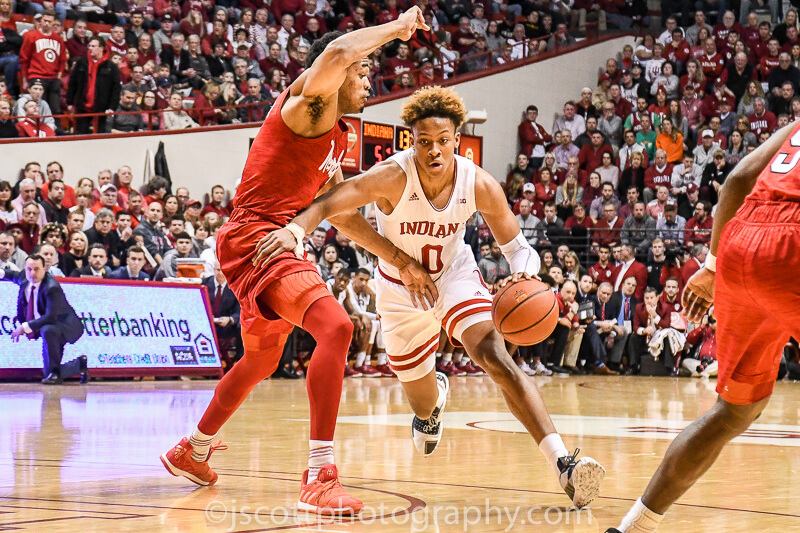 The Hoosiers coasted to another exhibition victory on Sunday afternoon, easily taking out the University of Indianapolis 74-53. Nothing fancy or complex here. 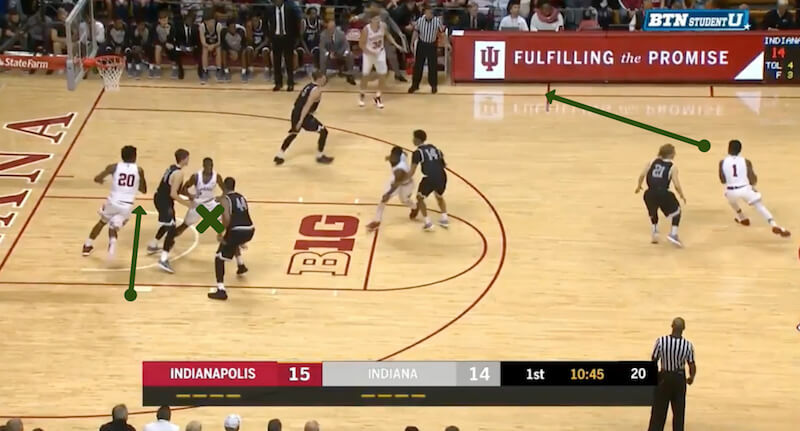 Just reading the defense and making the smart play with no hesitation. 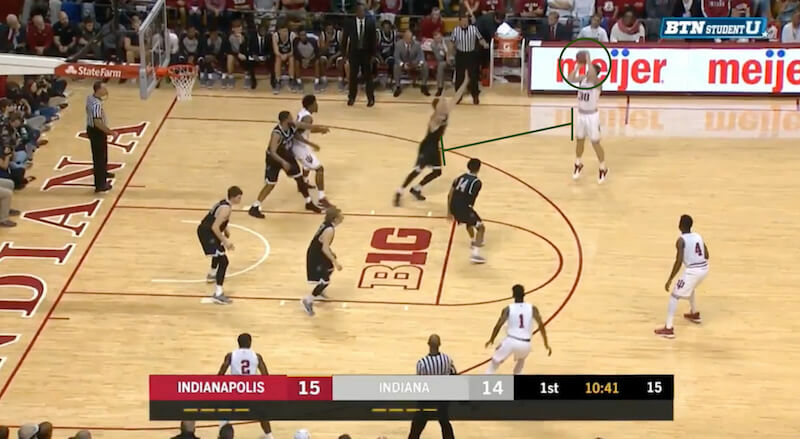 Across both exhibitions, Indiana’s bigs were solid at finding open teammates on the perimeter when the defense collapsed. Thanks for the film session. Not only are they informative, but they give me a little “fix” in between games. Got to like the off the ball screens. Excellent content. Hartman’s stroke is a thing of beauty. Guess this is the most of the game that I’ll see since I tried to record it on BTN last night and woke up to watch it before work only to find it was a Minny game. My worst nightmare, right there. 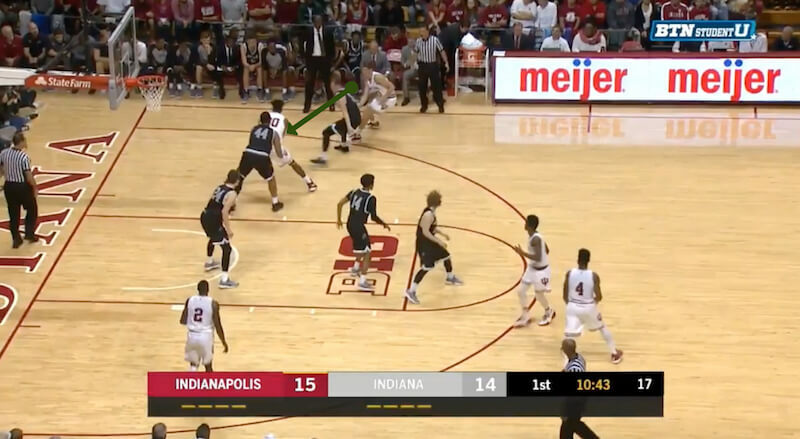 It’s been harped on this off-season put that play really showed the fundamental basketball play that Archie is instilling. My bet is we’ll see a lot more of those high pick and rolls, can’t stop DD when he is going downhill like that. “Nothing fancy or complex here. Just reading the defense and making the smart play with no hesitation.” Kind of sounds like a definition of a well-running motion offense. Thanks for spotting that Archie bit and pointing it out. You’re spot on with that observation, I think. Great catch, I didn’t see that before you pointed it out. Coaches reaction that is. Wow! 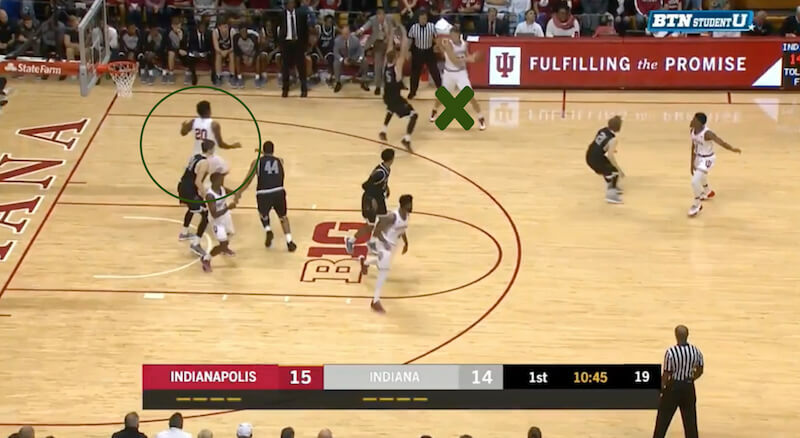 Last year, IF DD had even managed to slide back over, it would likely been a foul, not a block. We gonna win a few games this year! !